American Diners In Singapore: Still Trendy? 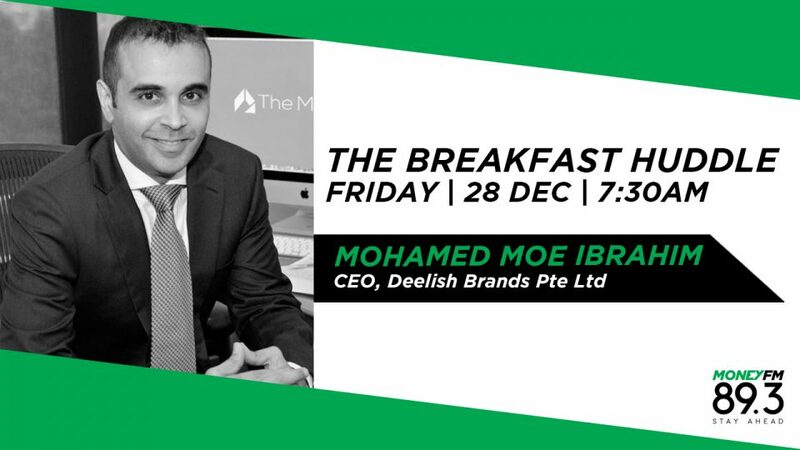 Founder & CEO of Deelish Brands, Mohamed Moe Ibrahim, manages 2 brands, 1 of which is an American franchise - Fatburger. Are they still trendy and how do you sustain a franchise?